Jon-David Headrick was at Camerata Houston on Tuesday to educate local wine professionals on Chenin Blanc from the Loire Valley and to participate in Houston's Loire Fest which is taking place all this month at local wine bars around town. He has a portfolio of wines called Jon-David Headrick Selections of which a portion were tasted during the lecture. Most of his wines are organic or biodynamic. 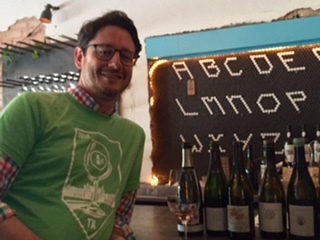 All of the grapes used in these wines were hand-harvested which Headrick says is less common in the Loire Valley than one might think. 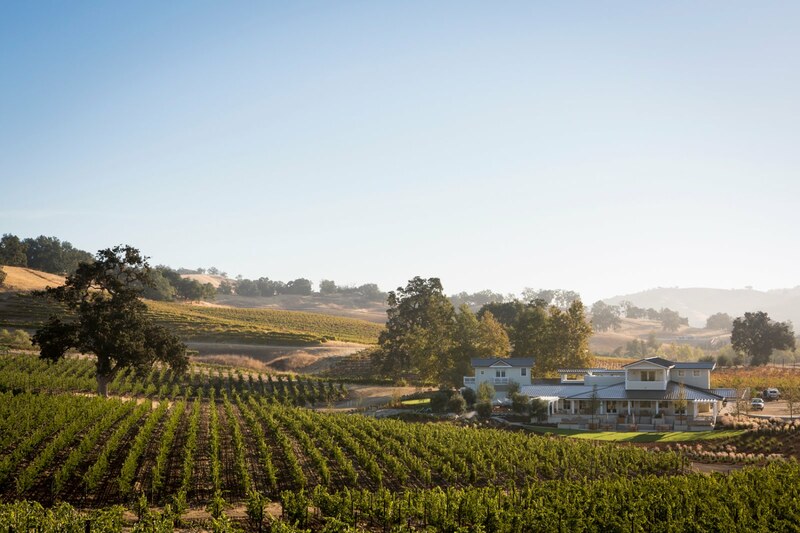 He chooses wines that have no oak treatment or were aged in neutral oak for an added textural component rather than as a major part of the flavor. 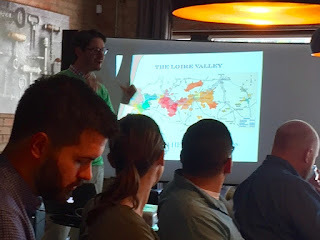 He spoke of the massive diversity in the soil types of the region and how this diversity is particularly reflected in the single varietal wines. The Loire Valley stretches from the Atlantic almost to Burgundy and the vineyards lie near the Loire River. Chenin Blanc is indigenous to the Loire Valley and is the grape used in the best white wines of the sub-regions of Touraine and Anjou-Saumur. It can be made in an array of styles: dry, sweet, still or sparkling. Chenin Blanc has naturally high acidity which not only lends itself to style diversity but also creates wines that age well. 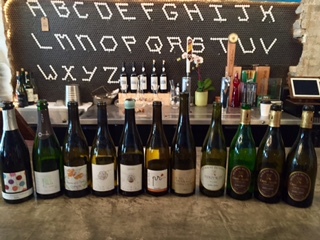 The tasting began with two glasses of bubbles. Jean-Francois Merieau "Bulles" Touraine Brut- The Touraine AOC lies along the river banks. The Chenin Blanc and Chardonnay grapes for this sparkler were sourced from a single village during a single vintage. Drier in the Brut range, with pear and citrus notes and a light mineral finish. Louis de Grenelle Cremant de Loire "Louis"- This sparkling wine comes from the Saumur region. It is made from Chenin Blanc, Chardonay and Cabernet Franc in almost equal parts. 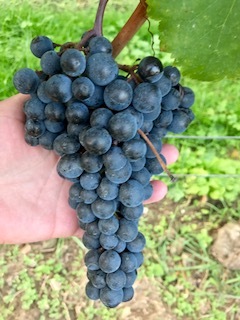 It is primarily from the 2012 vintage. Strong mineral character. 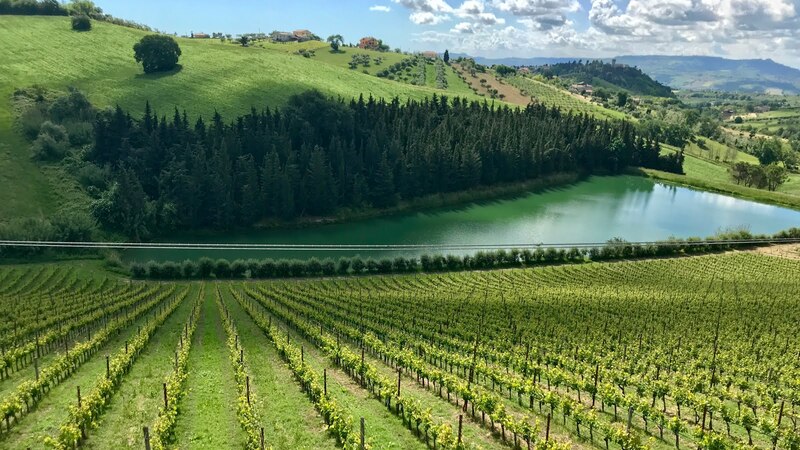 From the Chinon AOC, more well-known for their lighter red wines made from Cabernet Franc, this area also produces a small amount of rosé and white wine. Domaine de la Noblaie Chinon Blanc 2015- White wines from Chinon are rare in the Houston market, this was my first one to try. Dry with fresh acidity with grapefruit and crushed seashell aromas and a lemon citrus finish. Anjou is also a large sub-appellation in the Loire Valley with a diverse mix of soils and grapes. This newer dry, white style is both interesting and elegant. The following two selections are from a bio-dynamic producer and were some of my favorites from the tasting. Clos de l'Elu Anjou Blanc 2014 - Sweet honey aromas with a light nuttiness and a dry mineral finish. Clos de l'Elu Anjou Blanc "Ephata" 2013 - This wine was amphora aged. Dry with more floral honeysuckle aromas with pear and a saline mineral finish. Wines from Savenniere are almost always dry. 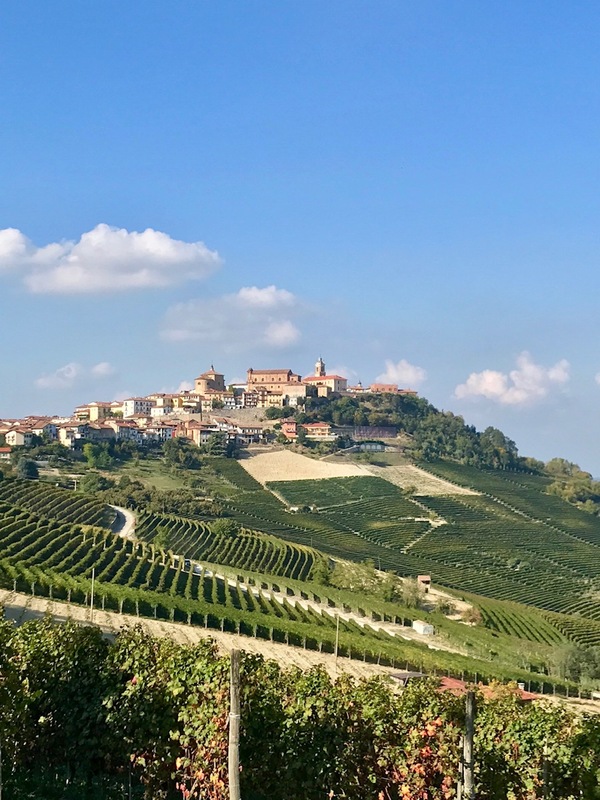 Historically, the region has been known for early harvesting before the grapes reach full maturity but some producers like the one below are now harvesting more in line with the neighboring regions and crafting wines with a riper fruit character. It was interesting to compare the two and consider how the younger vines would change. Damien Laureau Savennieres "La Petite Roche" 2015 - From a younger vineyard with slate, clay and sand with an average vine age of 8-10 years, this certified organic wine had light tropical notes with a dry, mineral finish. Damien Laureau Savennieres "Bel Ouvrage" 2013 - From a vineyard with a mix of sand and slate, the grapes were sourced from old vines and were aged in inert oak barrels giving the wine a richer texture and a savoriness to the grapefruit citrus nose and the dry, mineral-laced honey-flavored finish. The wines from Vouvray are always 100% Chenin Blanc and always white but they can be found in the full range of styles. 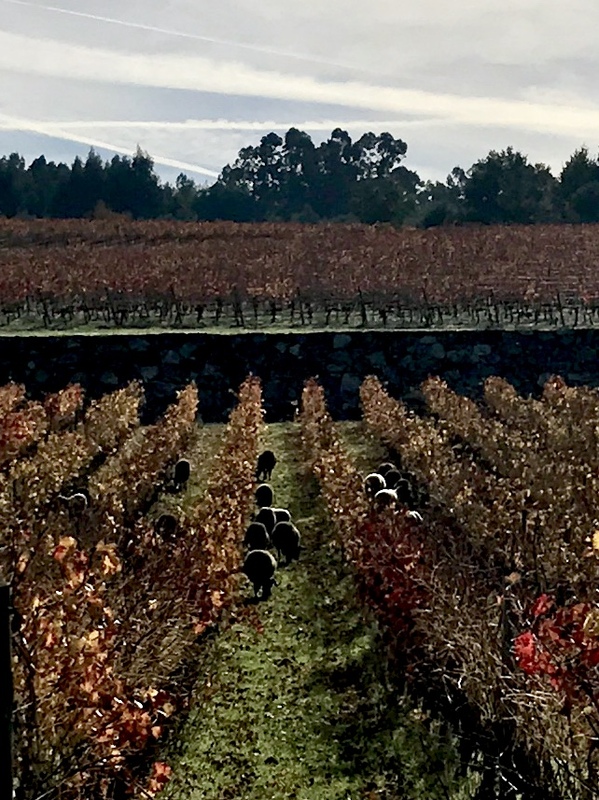 The vineyards primarily sit on soft Tuffeau, a porous chalky limestone soil that helps maintain acidity in the grapes. 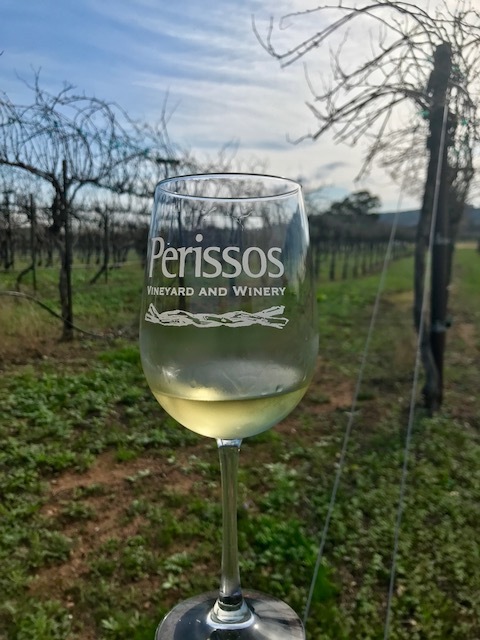 This high acidity can balance out the higher residual sugar which makes the wines seem fresher and more food friendly rather than dessert-like in style. It was interesting to compare the perception of sweetness to the actual amounts of residual sugar in the following wines. Domaine du Viking Sec Tendre 2013 - An off-dry style with higher acid, savory aromas, citrus and a chalky minerality; 16-18 g/l of residual sugar. The following wines are demi-sec or semi-sweet in style with much higher residual sugar than the wine above. Domaine du Viking "Aurelie" Vouvray 1989 - This was a warmer vintage. The wine was matured in a combination of oak and chestnut barrels. Lime pith with rich honeyed flavors and a bit of wet wool in the finish. Domaine du Viking "Aurelie" Vouvray 1996 - The driest tasting of the three, baked pear and sweet ripe citrus notes, mineral finish; 80 g/l of residual sugar. Domaine du Viking "Aurelie" Vouvray 2002 - More vibrant with candied citrus, apple, and baking spice; 70 g/l of residual sugar.